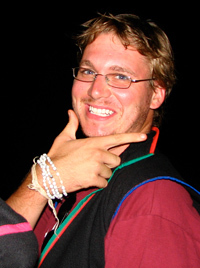 Matthew Sayles passed away from salivary gland cancer on November 10, 2011. This website is the beginning of the Matthew Sayles Foundation, All About Matt. We strive to help break the silence about the potential danger of salivary gland cancer that is affecting thousands of people and increase the information available to the everyday person who may not even know that this cancer exists. Please support The Matt Sayles Foundation by shopping on Amazon Smile! All purchases through Amazon Smile give a portion to the foundation. 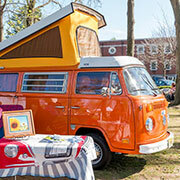 Please find us at smile.amazon.com, The Matt Sayles Foundation for Salivary Gland Cancer in Ridgewood, NJ. 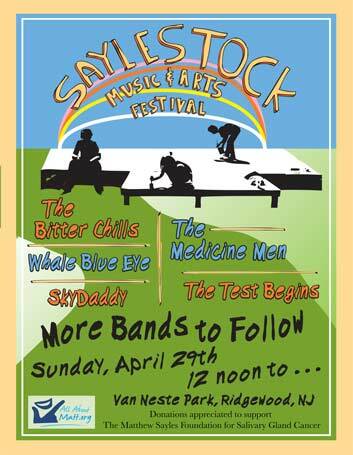 Saylestock 2018 coming up on April 29. Looking forward to seeing everyone again. Click here to find out more about Saylestock and view images from the 2017 Event! What is Salivary Gland Cancer? Salivary gland cancer is a rare form of cancer that begins in the salivary glands of the body. Tumors are formed when the typical cells become mutated and don’t die naturally as the normal cells would, creating an accumulation of cells. These cells can begin to spread into other parts of the body, or Metastasize. © 2019 All About Matt. All Rights Reserved.